We are very happy to show you the news of this year 2017! where you could enjoy a very nice and relaxing moment only for You! 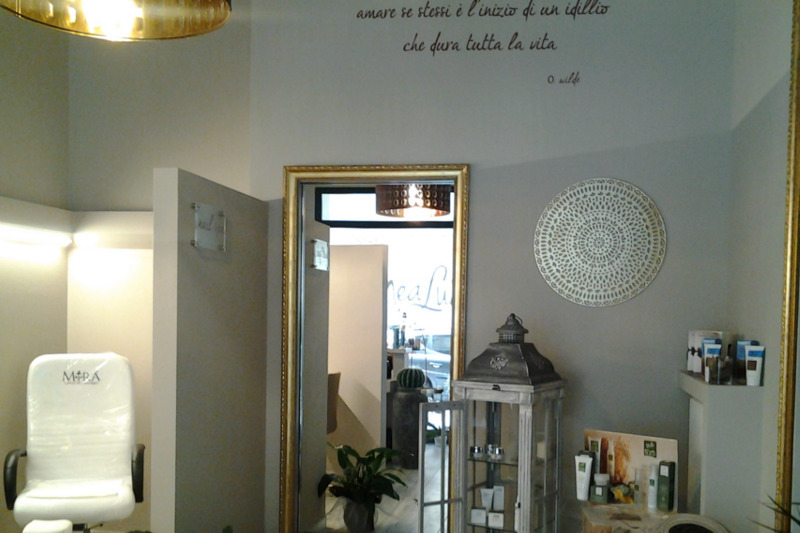 Mealua offers many services: manicure, pedicure, relaxing massages, specific body and face treatments ...and many others! You can choose to book your relaxing moment at the same time of your reservation. For you, 20% of discount.